Discover the latest exciting archaeological artefacts with YAT's Finds team. Drop in to meet the York Archaeological Trust’s Finds team, to discover the latest exciting archaeological artefacts and how they are investigated and interpreted. 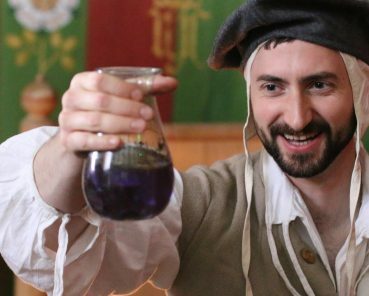 From alchemy to the healing properties of plants, explore different ideas about magic and the supernatural in the medieval period.